Commence primary ignition – the first trailer for Star Wars™ Battlefront™ II is imminent. 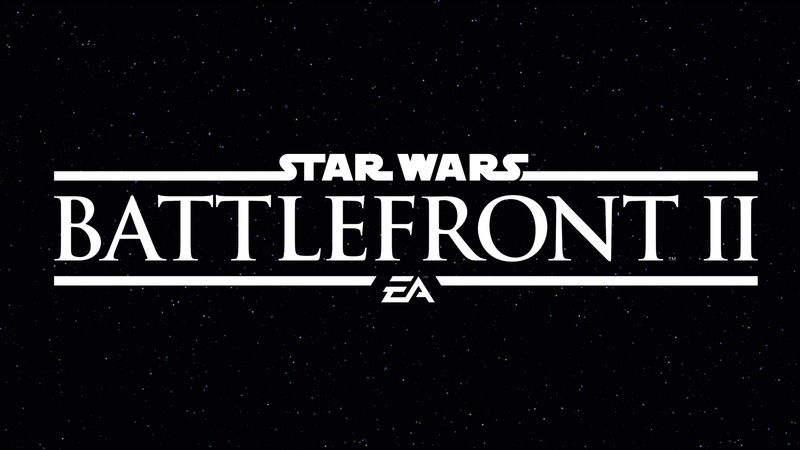 On April 15 at 2:30PM ET/11:30AM PT at Star Wars Celebration, we’ll be presenting during the “The Galaxywide Premiere of Star Wars Battlefront II” panel. Not able to attend in person? You’ll still be able to watch online. Join the award-winning developers from DICE, Criterion and Motive as they offer a glimpse at the game and debut the first trailer. You can find more information on the official Star Wars Celebration site. 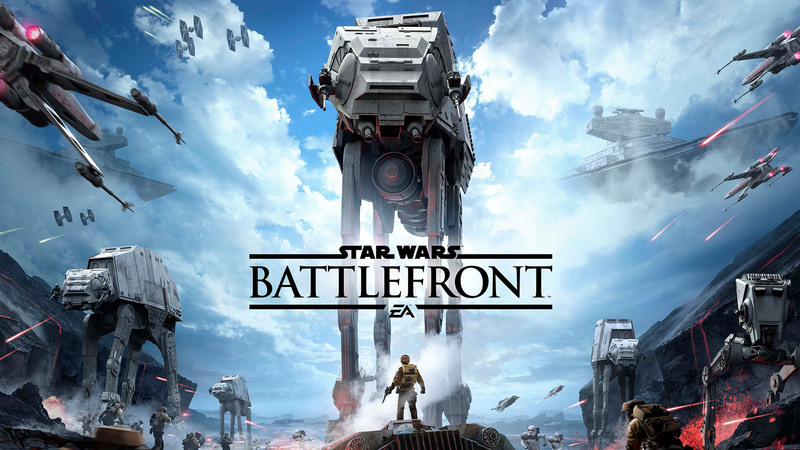 Keep an eye on the EAStarWars Twitter and Facebook channels for details in the coming weeks.